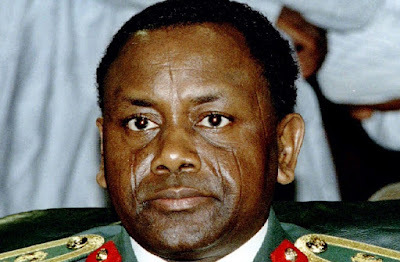 The office of Nigeria's vice president announced on Tuesday that the country and Switzerland have signed an agreement that enables the return of more than $300 million confiscated from the family of the Nigeria's former military ruler, Sani Abacha. Transparency International, a corruption watchdog, has accused Abacha of stealing up to $5 billion of public money during the five years he ran the oil-rich country, from 1993 until his death in 1998. Laolu Akande, a spokesman for Nigerian Vice President Yemi Osinbajo, said Nigeria's attorney general signed a letter of intent, under the terms of which Switzerland will award Nigeria $321 million "acquired by the Abacha family," Akande said in an emailed statement. Swiss authorities said the letter of intent was also signed by its head of the Federal Department of Foreign Affairs, Didier Burkhalter, and "marks an important step towards the return of assets monitored by the World Bank".